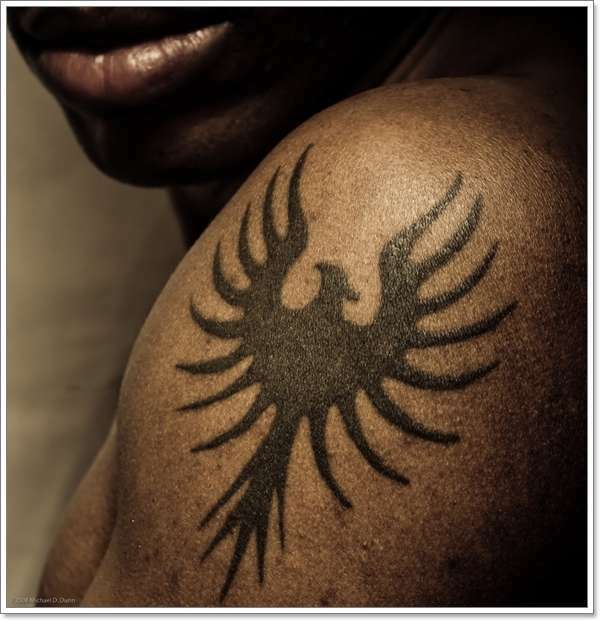 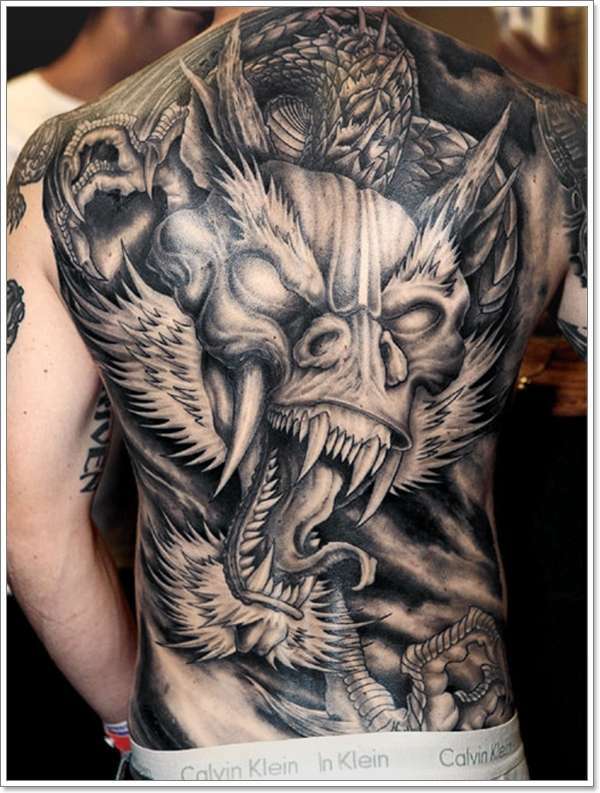 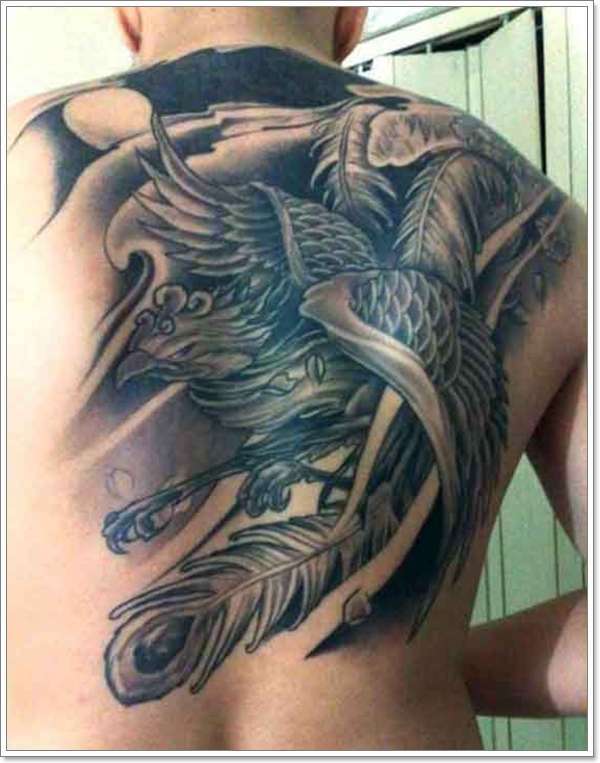 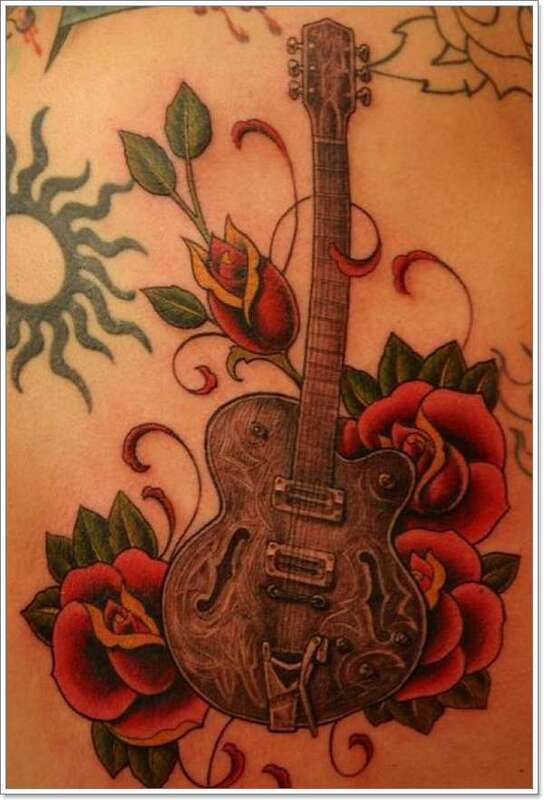 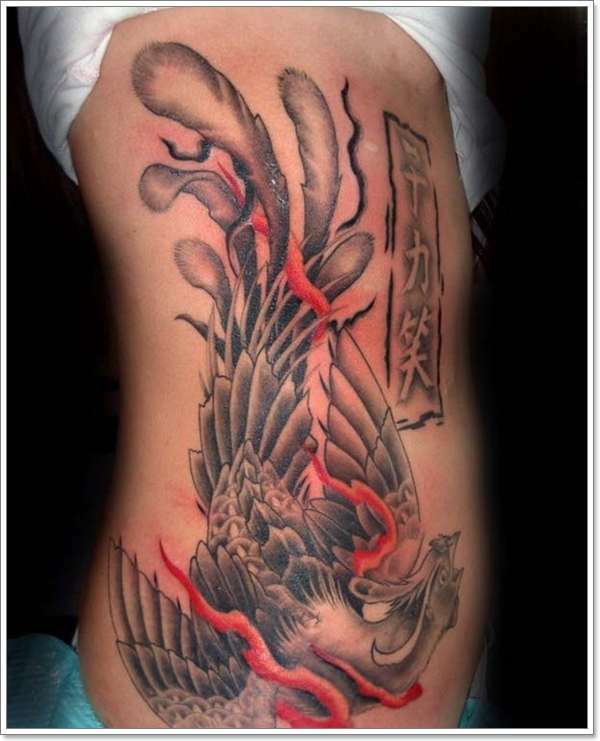 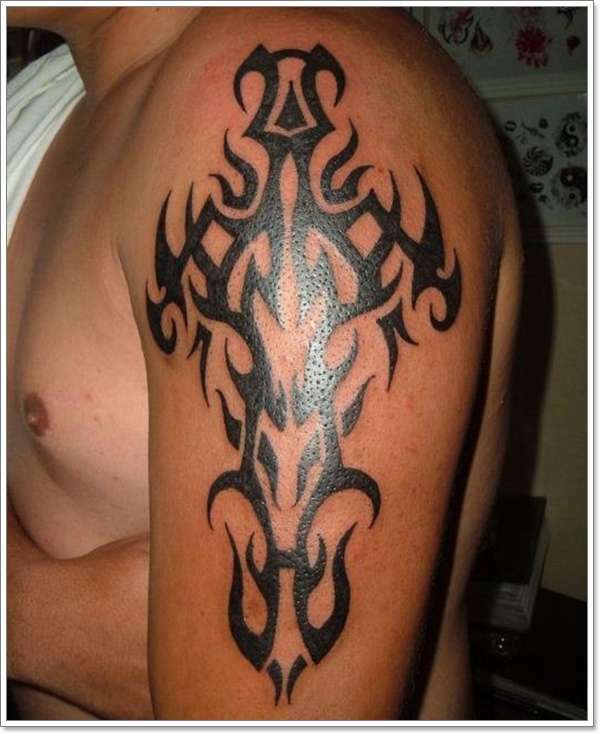 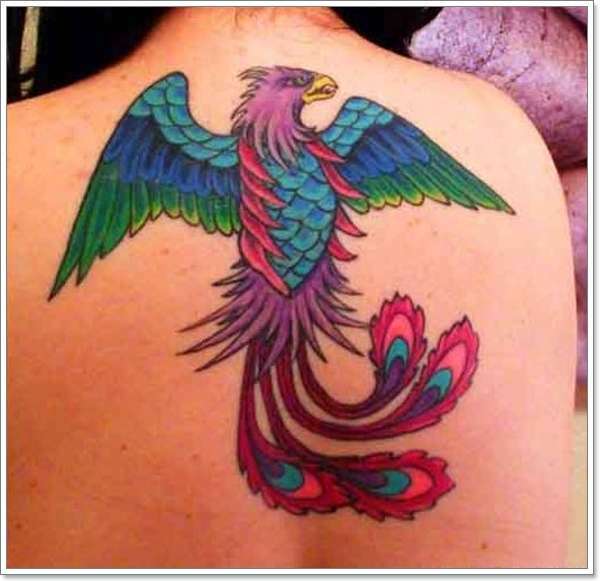 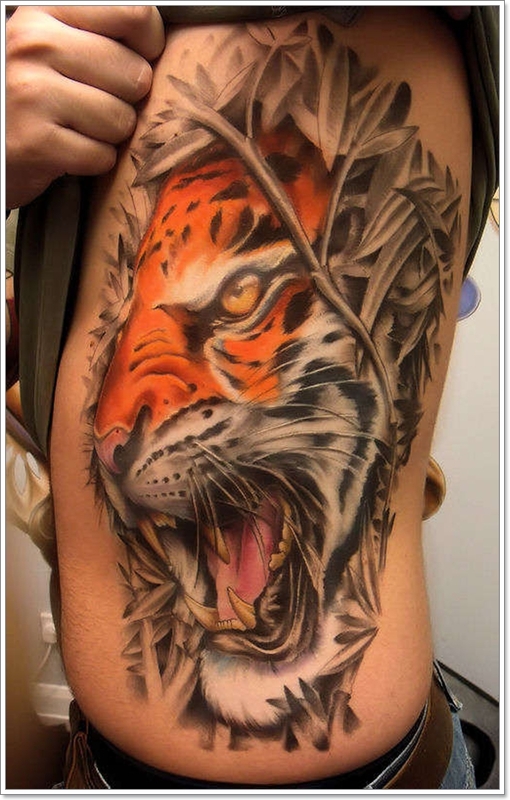 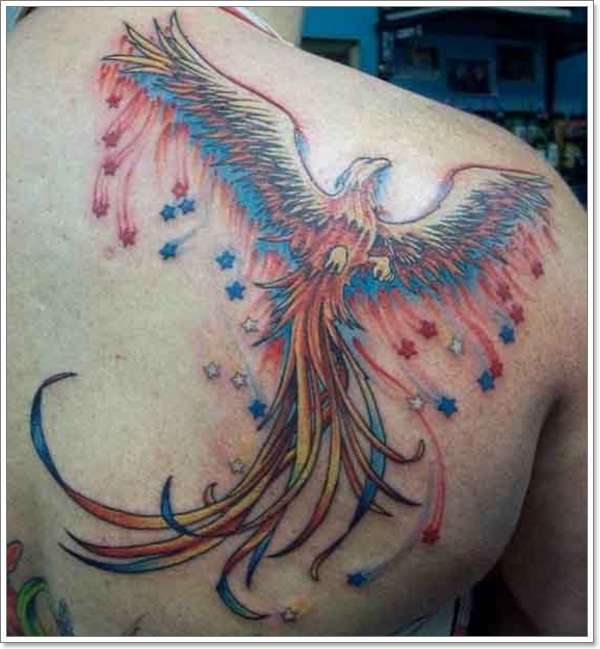 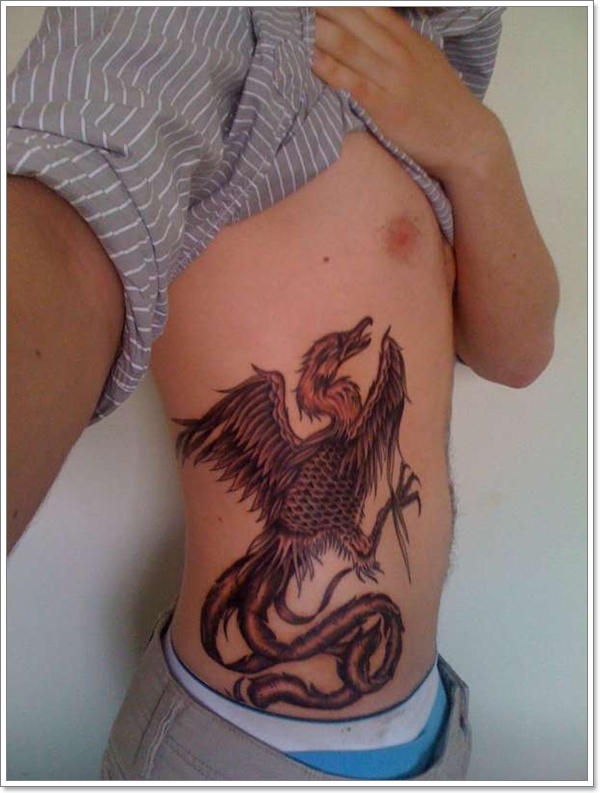 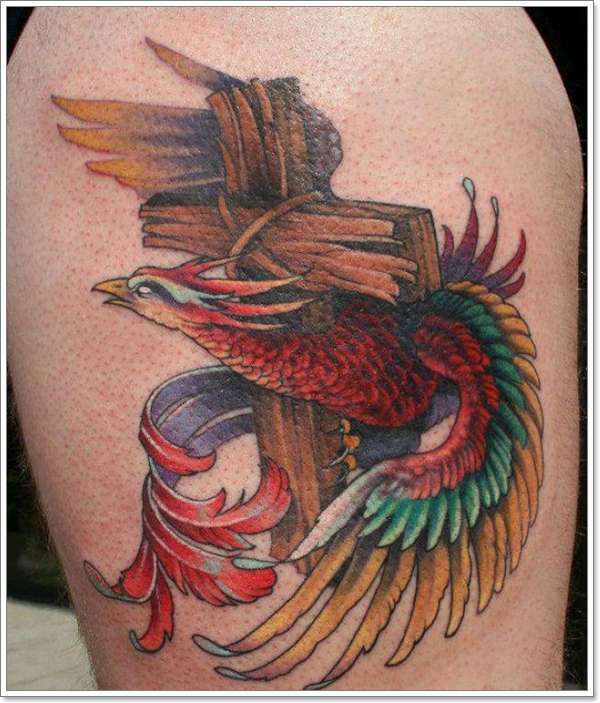 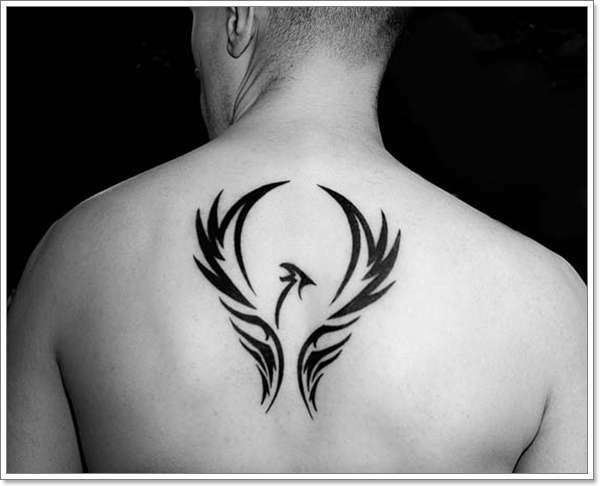 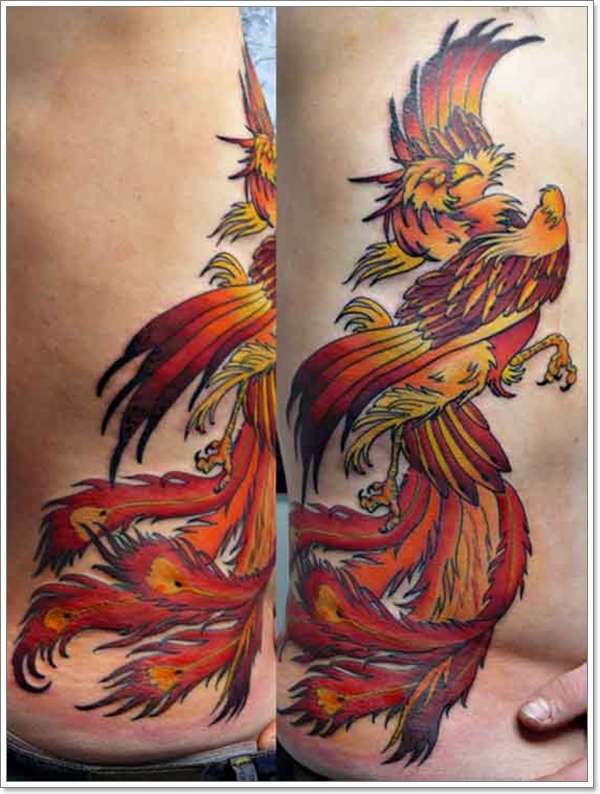 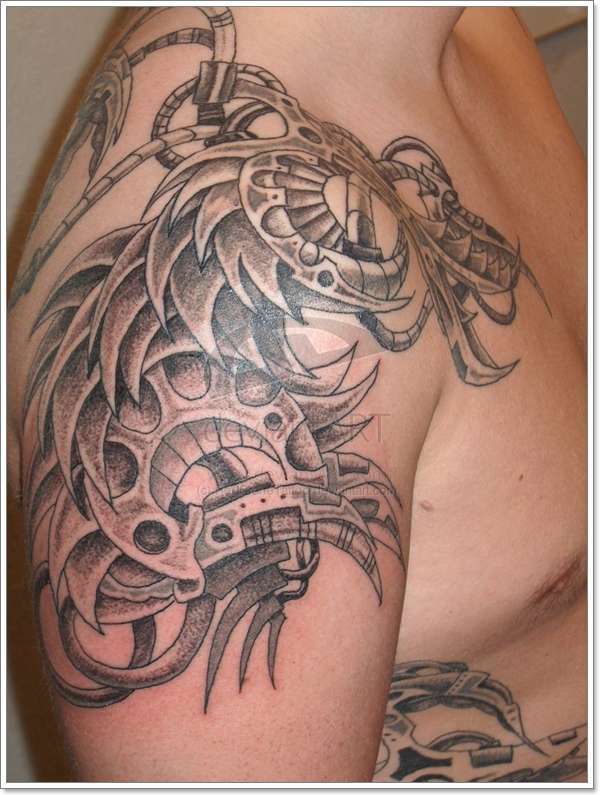 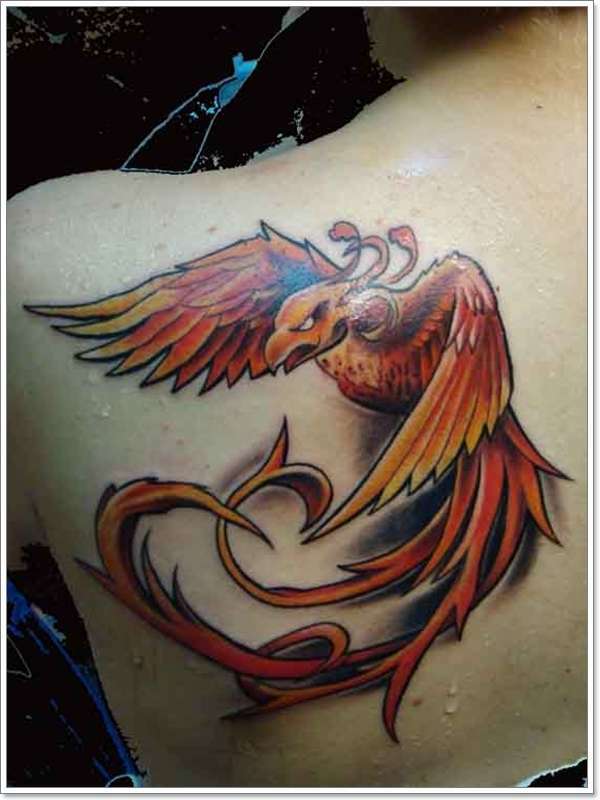 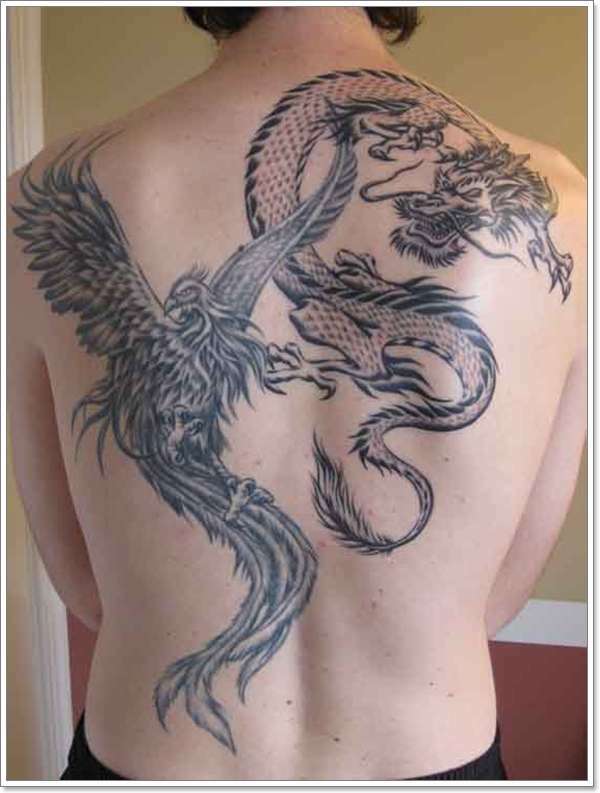 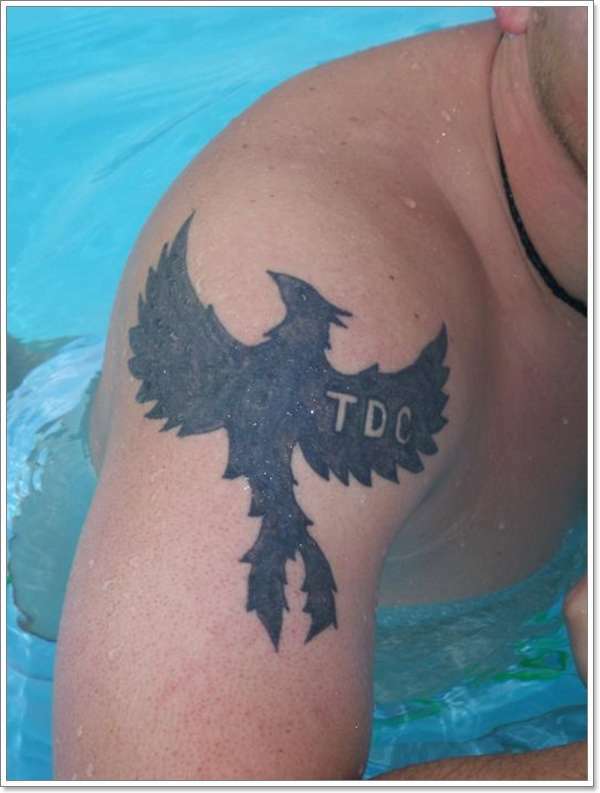 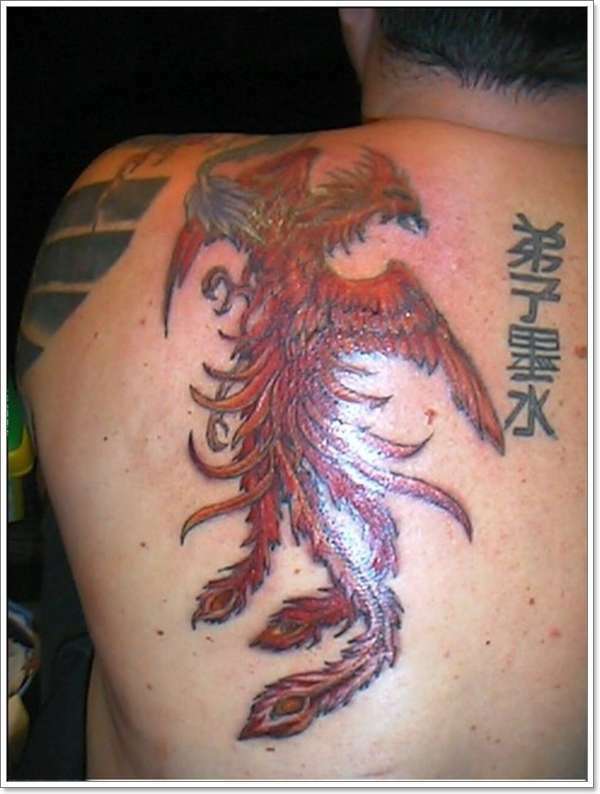 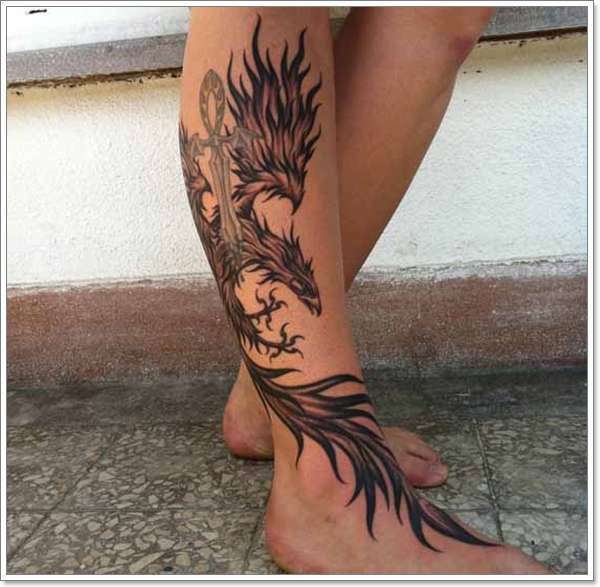 Phoenix tattoos have always been famous in several parts of world. 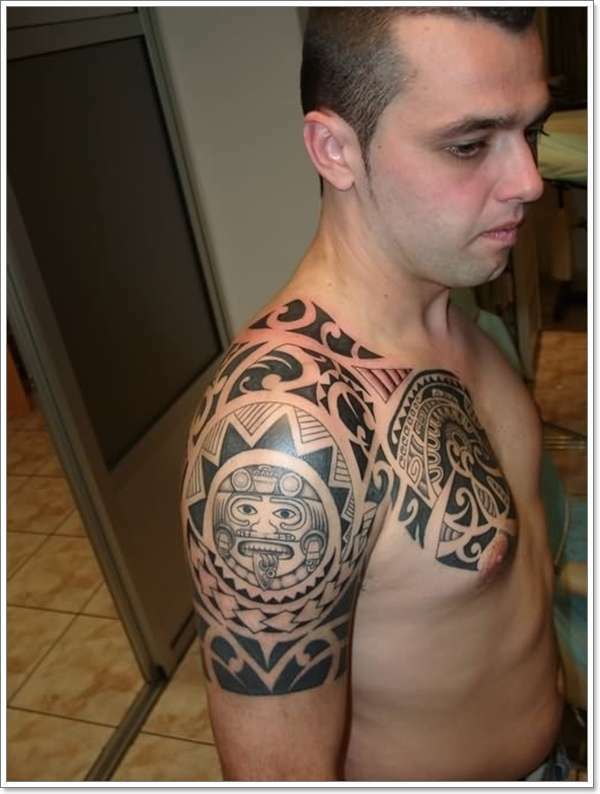 These tattoos not only make you look different from others but are also used for some belief purposes. 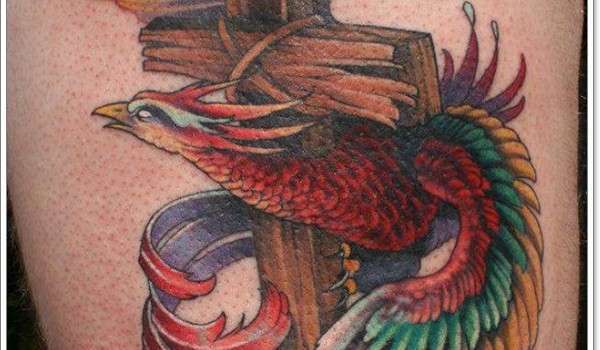 There are tattoos which can make you stay away from hell while other designs make you stronger. 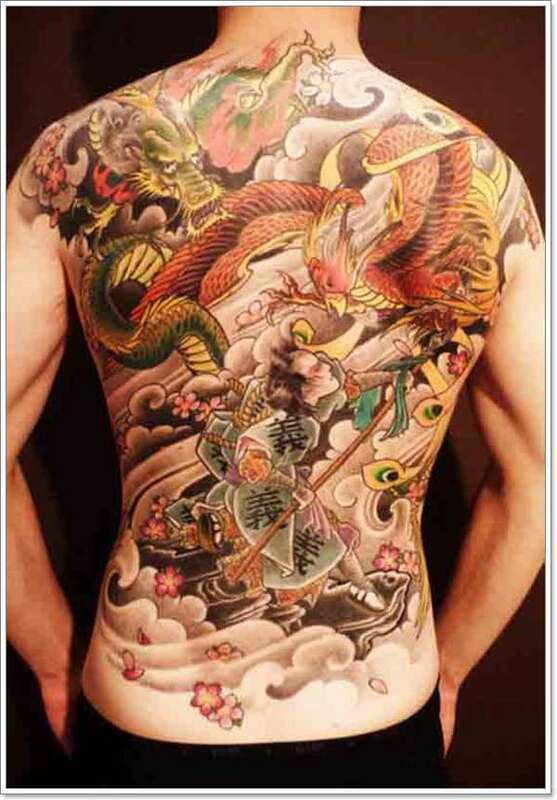 Such a belief is common in Japan and china, where fighters use these tattoos to show off some creed they have. 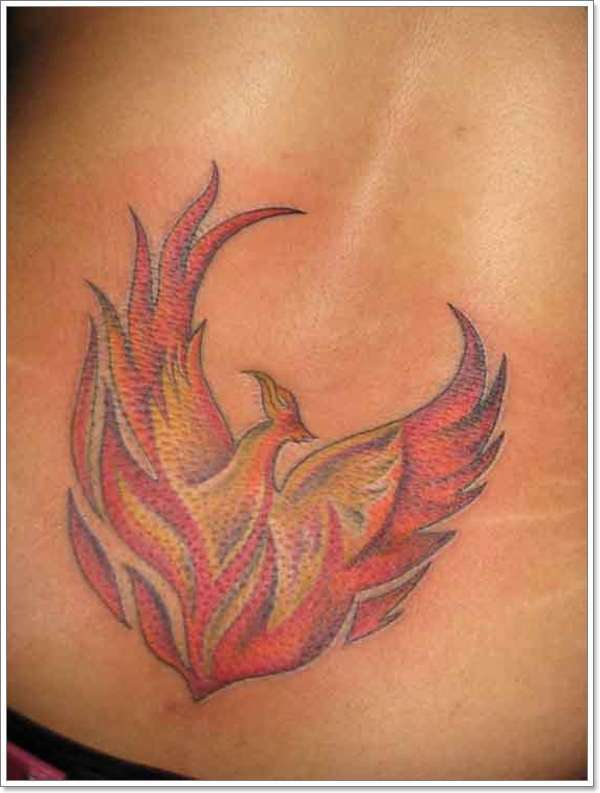 Following is a collection of Phoenix Tattoos which are 25 in number and have a lot of different designs.